Discover why you do and what you do. Join Professor Robert Winston and introduce your child to the most powerful, complicated computer network that exists - their brain. It covers from what the different parts of the brain do and why it changes at different stages in a person's life, to why sleep is so important for us. 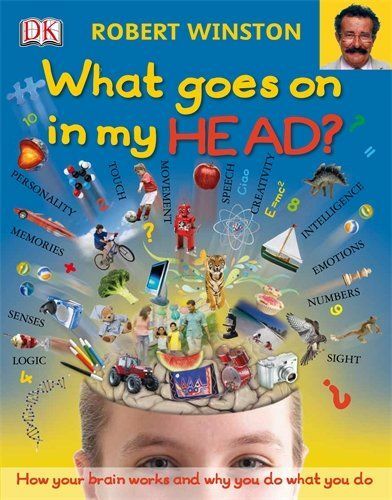 It is packed with amazing illustrations and fascinating facts like why bird song is similar to human speech and what makes animals yawn, as well as fun brainteasers to test your child's memory, perception, reasoning and reactions.